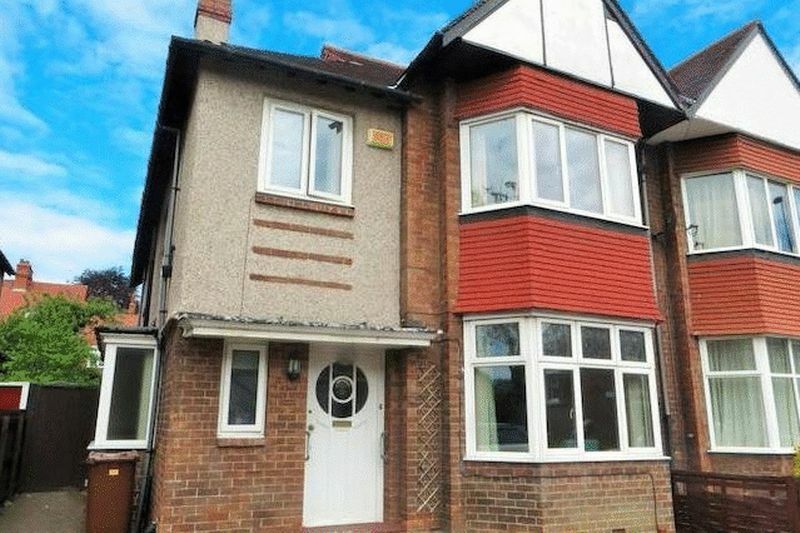 Cloud-Let welcome this spacious eight bedroom semi-detached house situated on Osborne Road, Jesmond. 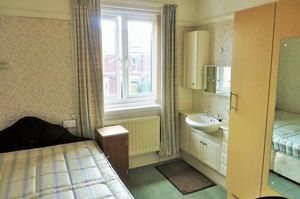 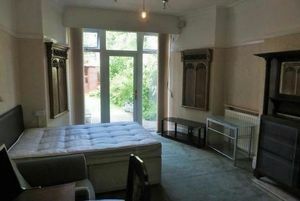 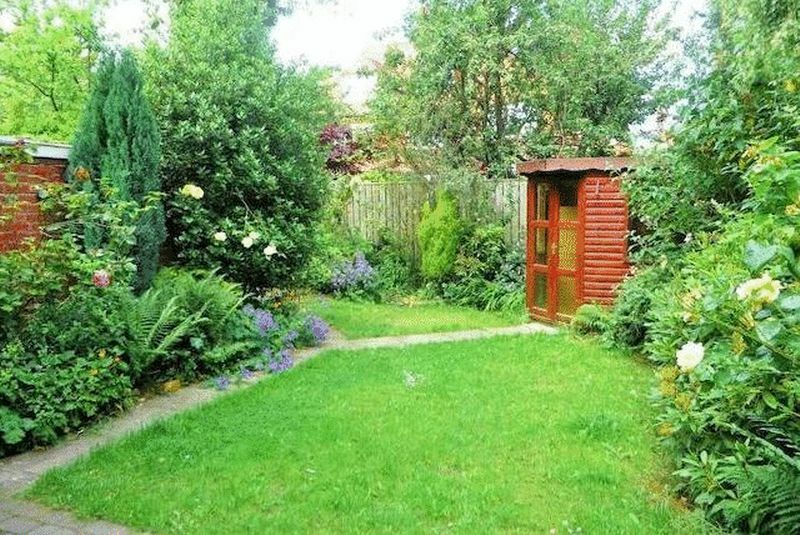 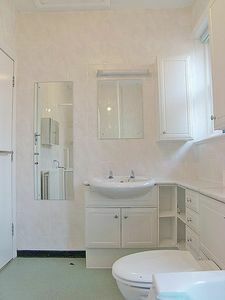 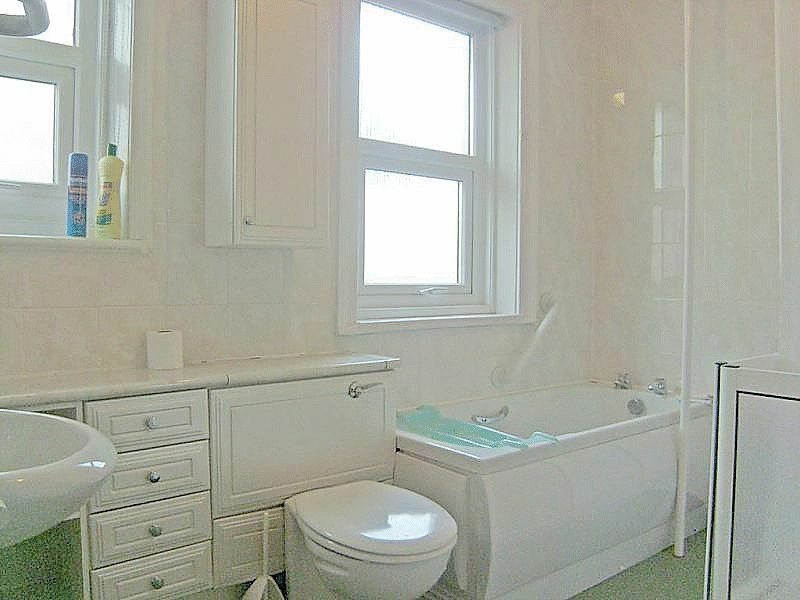 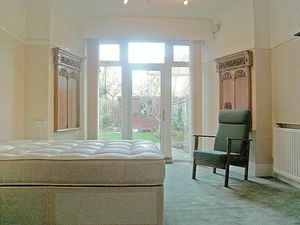 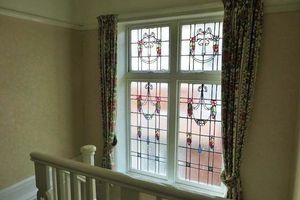 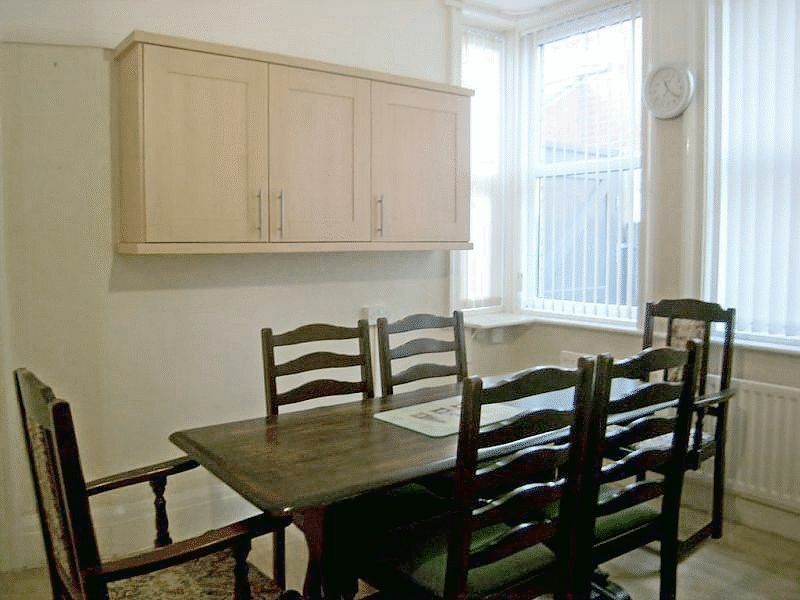 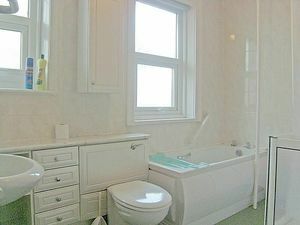 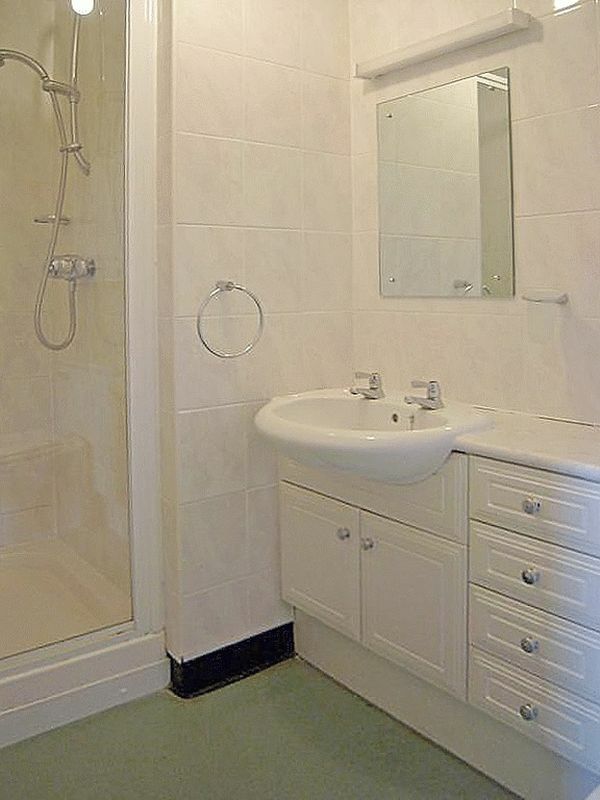 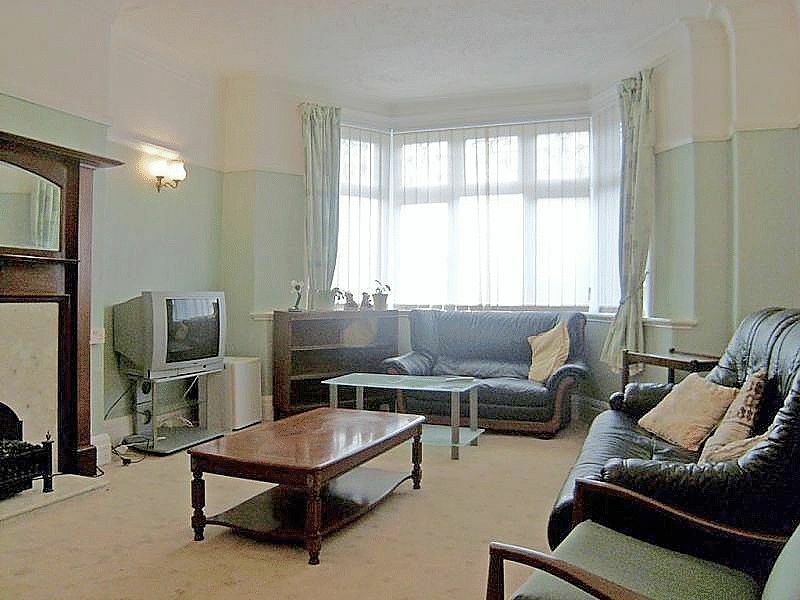 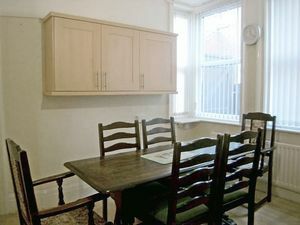 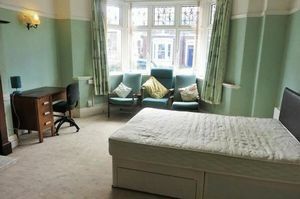 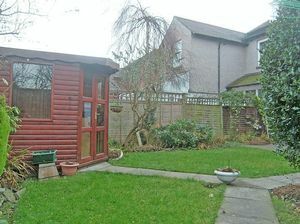 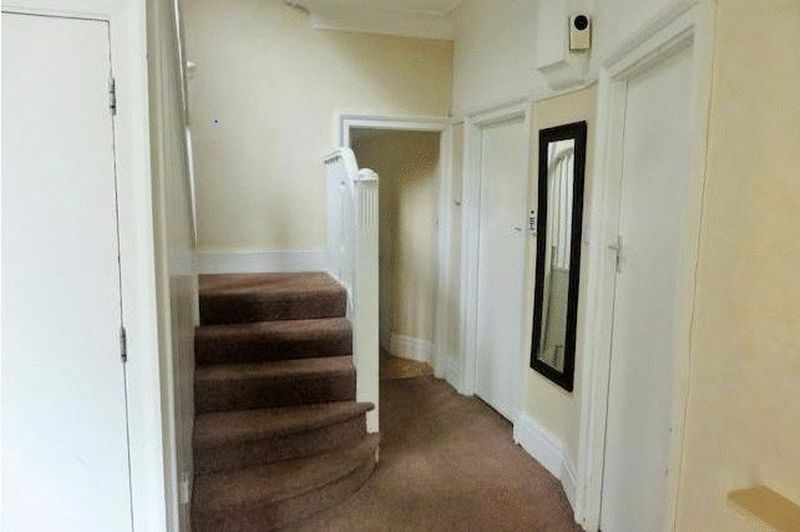 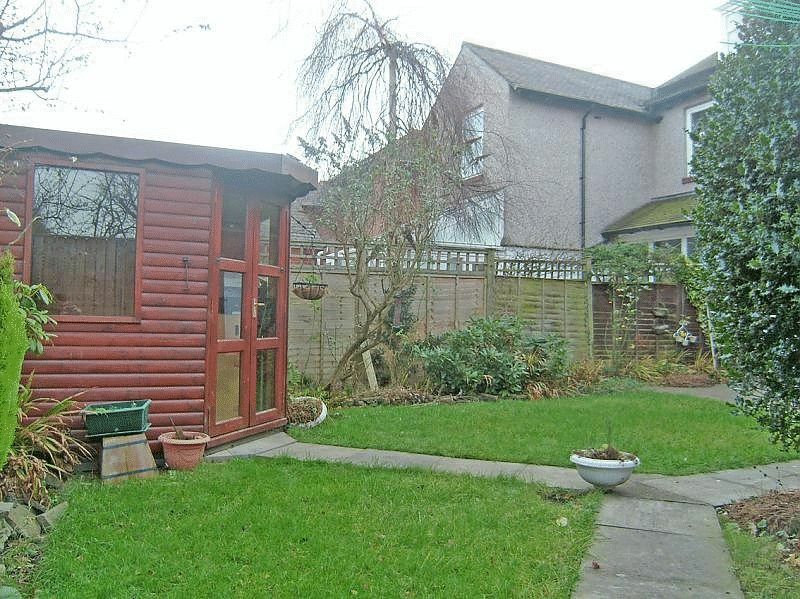 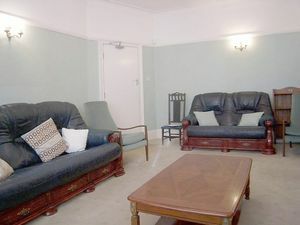 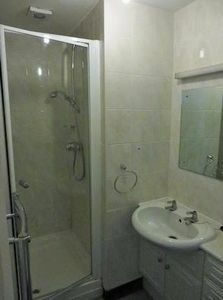 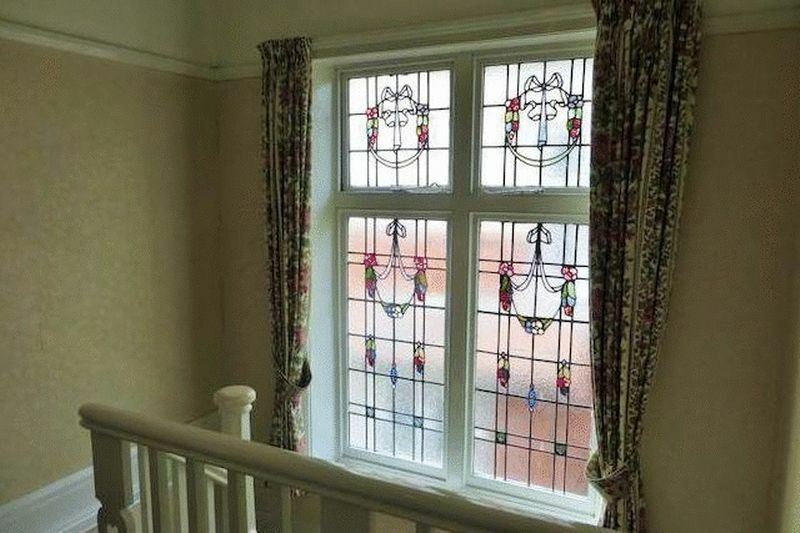 The property has one reception room and two bedrooms on the ground floor and a W/C and study in the hallway. The kitchen is located to the rear of the property and benefits from a separate utility room with washing machine, dryer and double fridge freezer. 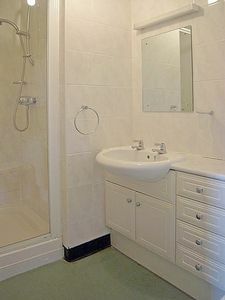 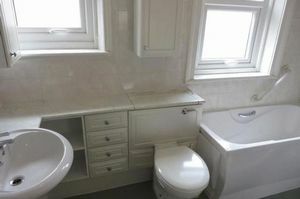 The first floor has four double bedrooms, two with en-suite and two with vanity units. 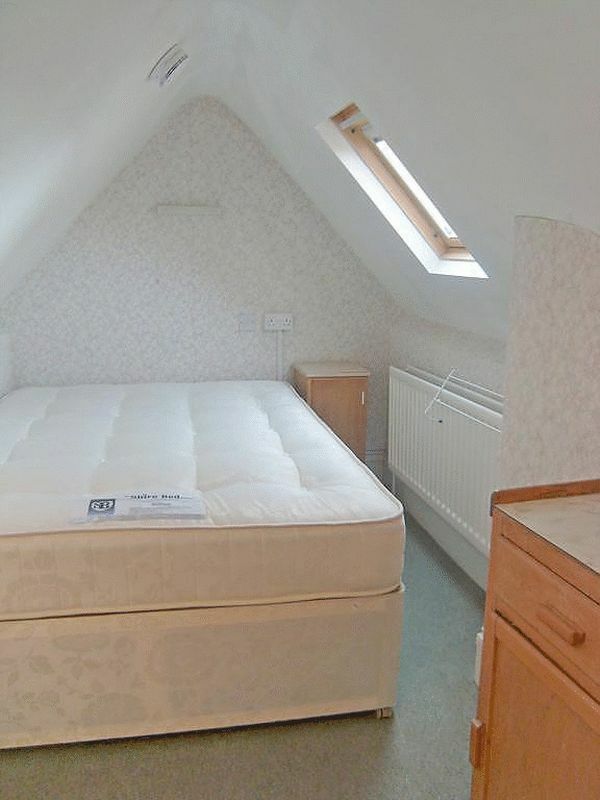 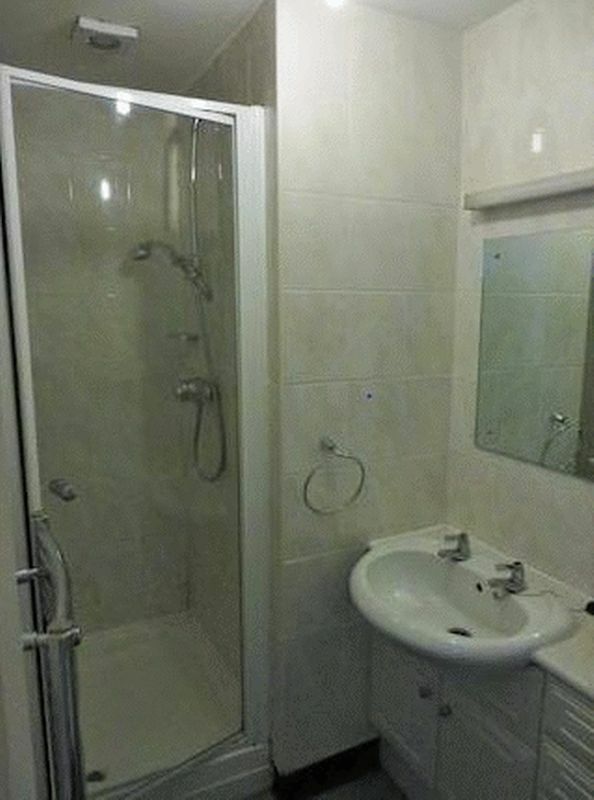 There's a further two bedrooms and a bathroom on the top floor. 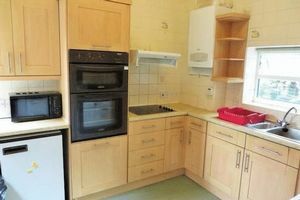 Please contact Cloud-Let for further information or if you would like to arrange a viewing.